CBRS Baseline Standards are complete! Click here to learn more. The Spectrum Sharing Committee (SSC) serves as a common industry and government standards body supporting the development and advancement of CBRS spectrum sharing technologies based on a three-tier architecture as defined under the FCC Part 96 rules. While the main initial focus of SSC is CBRS, the Wireless Innovation Forum aims to advance this technology for all applicable spectrum bands that can benefit from it. 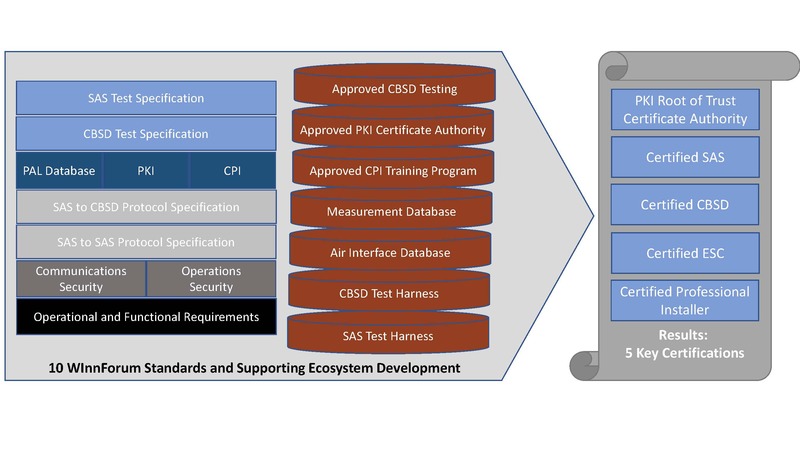 The SSC develops solutions and standards that encourage the rapid development of the CBRS ecosystem, protect incumbent operations, and benefit all potential stakeholders in the band. 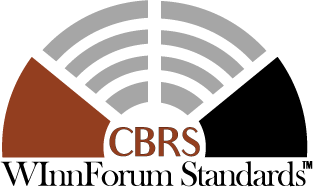 WInnForum is excited to announce a major milestone in the commercialization of the CBRS band with the completion of the full set of specifications required for certification of CBRS equipment. 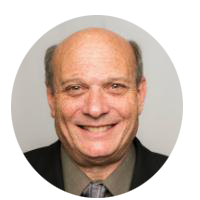 This watershed event allows the finalization of CBRS products already in various levels of testing and sets the stage for the rollout of commercial CBRS networks. The Forum hosts webinars on various aspects of CBRS. All our past webinars can be found on our YouTube page. Check out our latest offering "CBRS CBSD Testing Overview, Strategy and Demonstration below. Want to come to the table and help create the standards behind the band? Working groups and their associated task groups develop standards in the phases listed per the SSC Roadmap. To join ourcurrent committee members contact WInnForum CEO, [email protected].